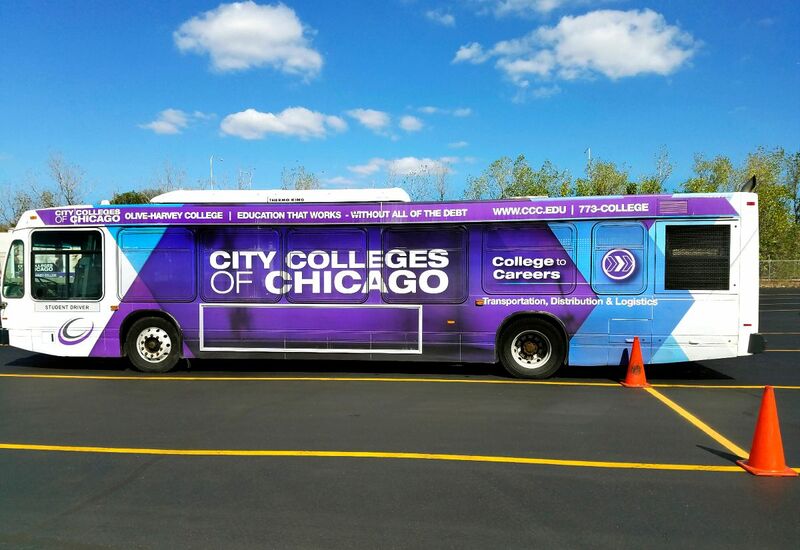 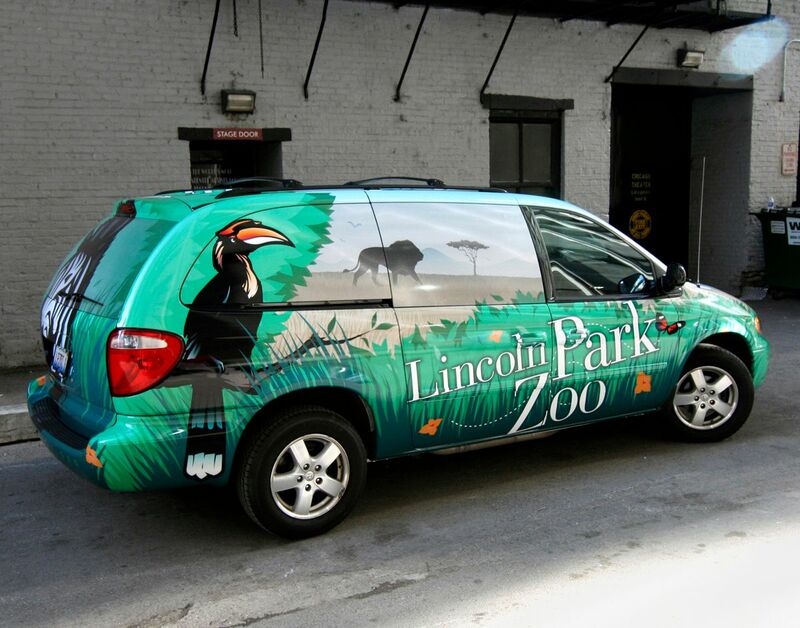 Vinyl graphics and lettering on your Vehicle are a great way to make an impression on potential customers or showcase your personal style. 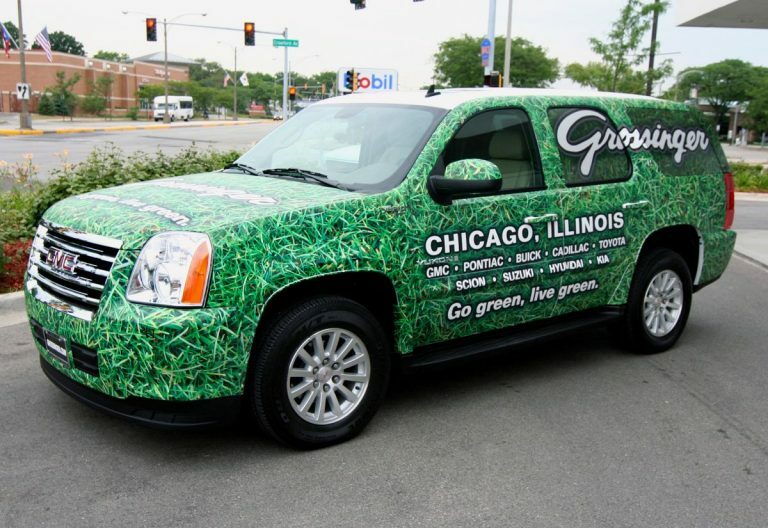 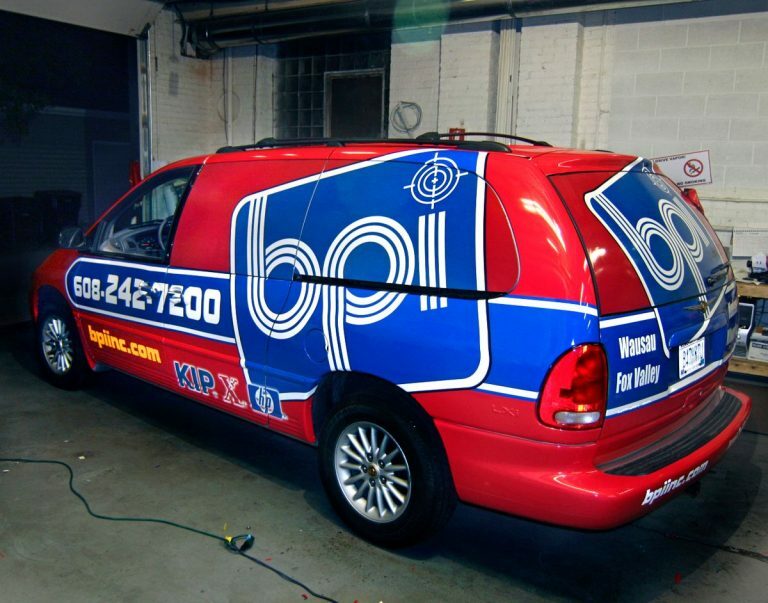 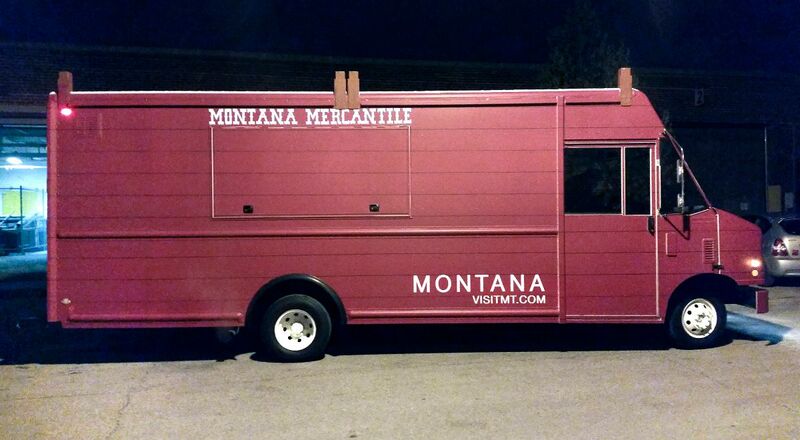 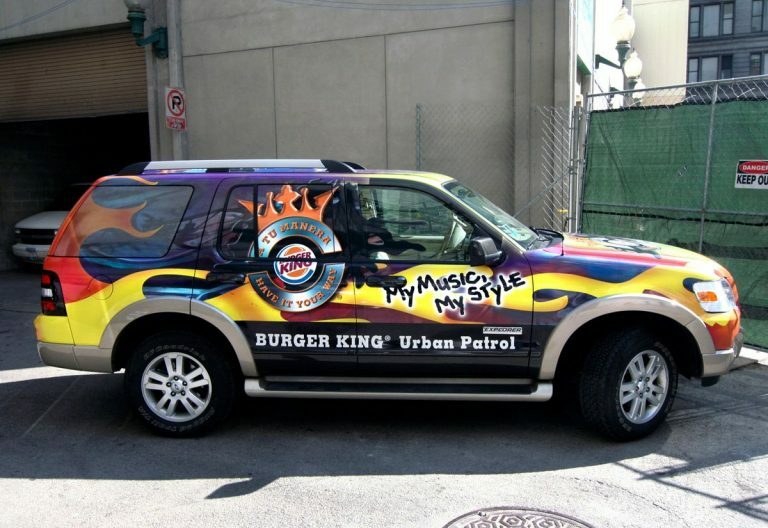 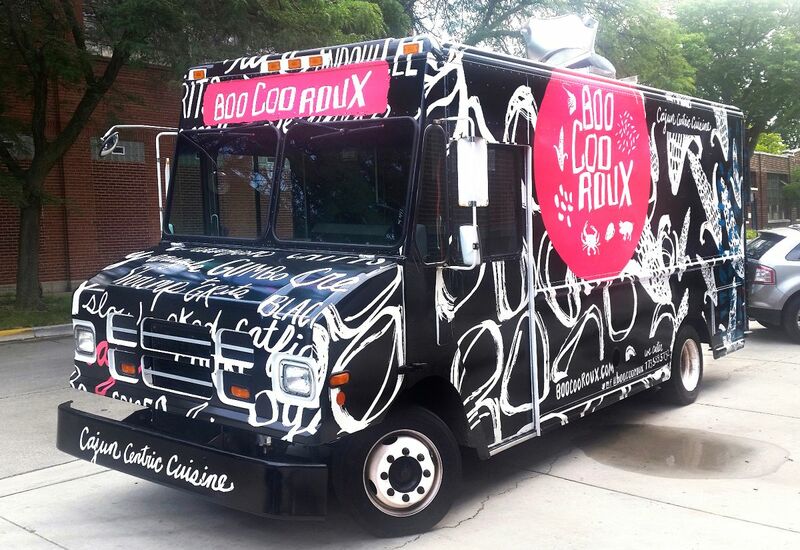 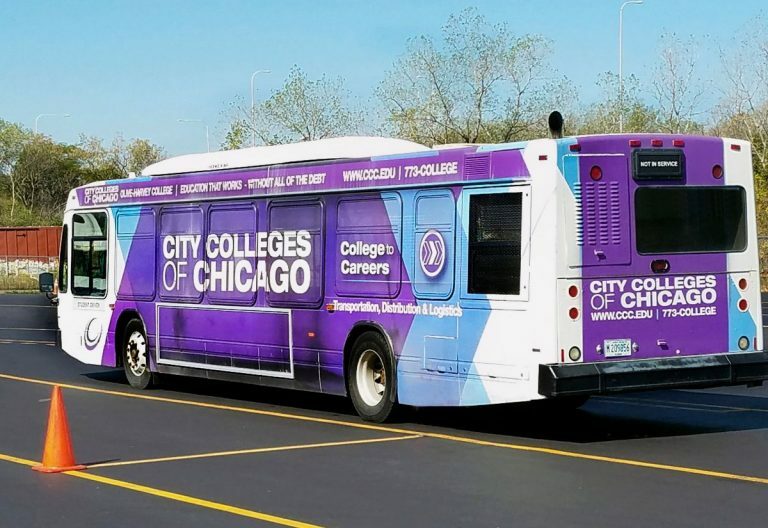 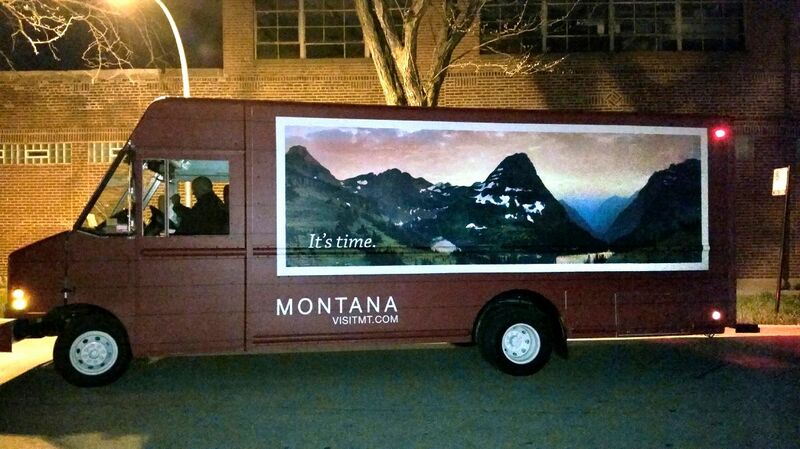 Automotive vinyl graphics are one of the most cost-effective forms of advertising. 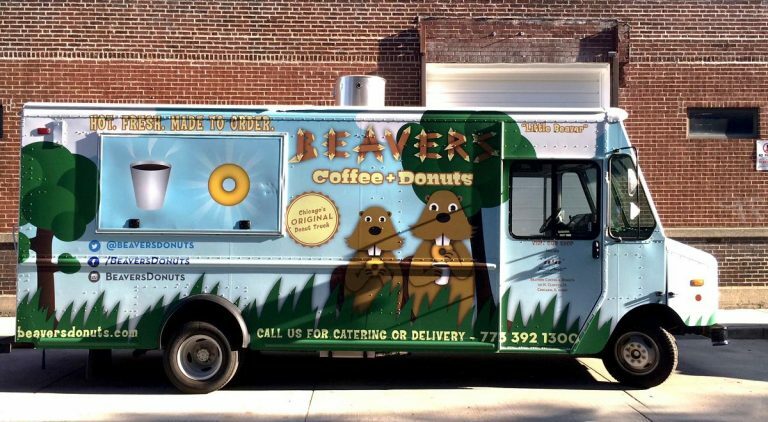 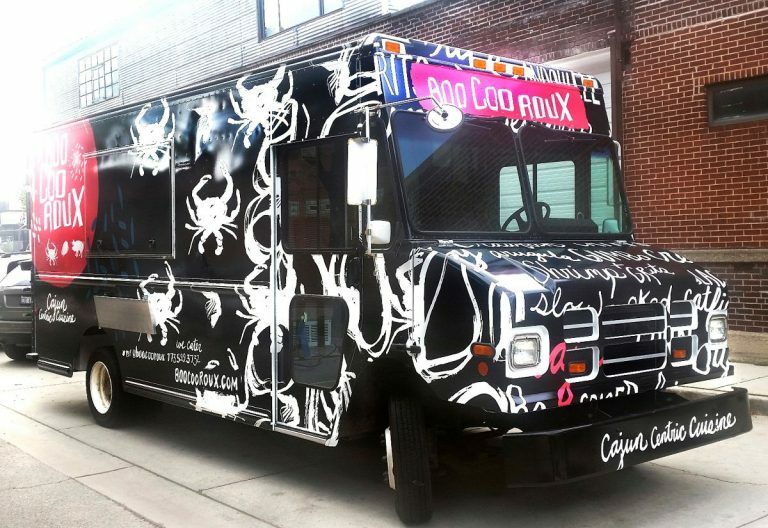 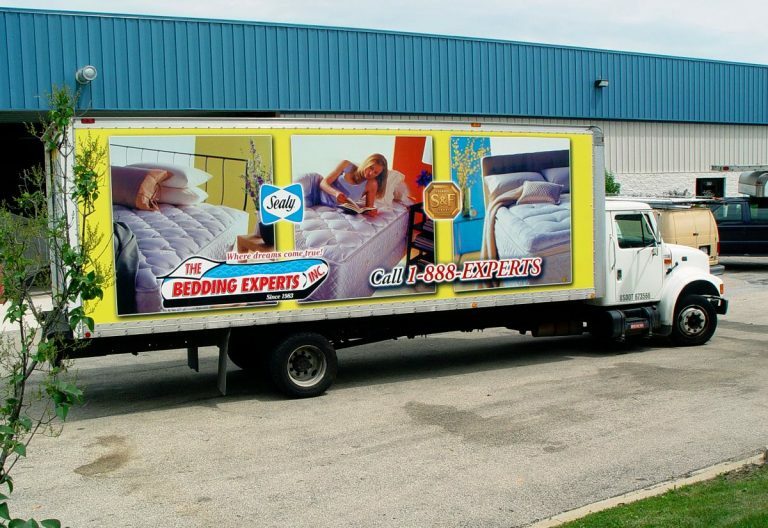 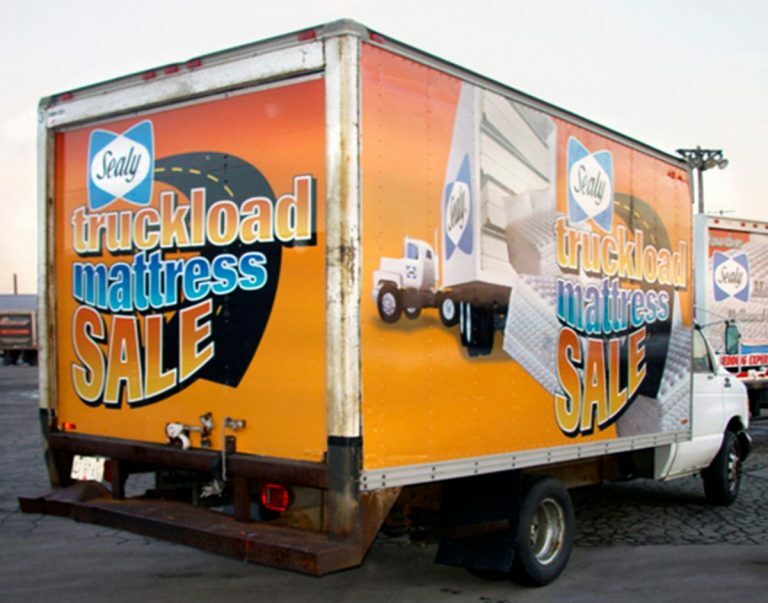 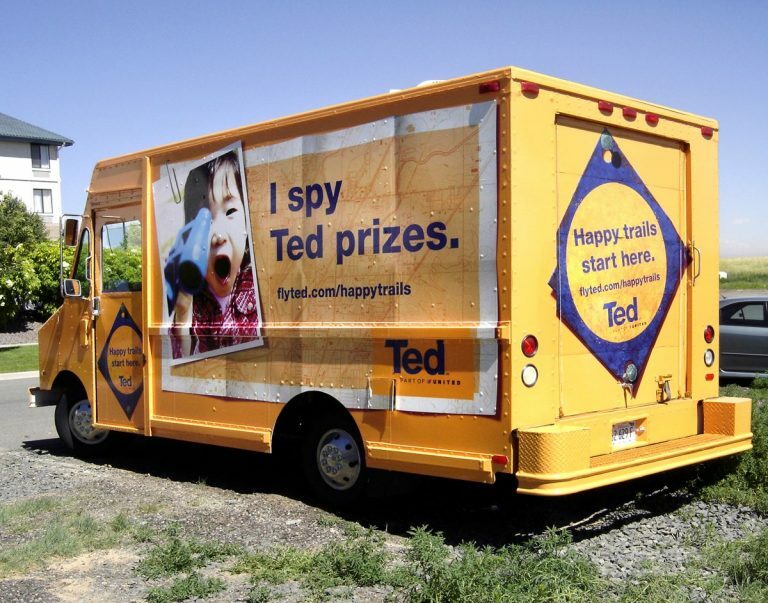 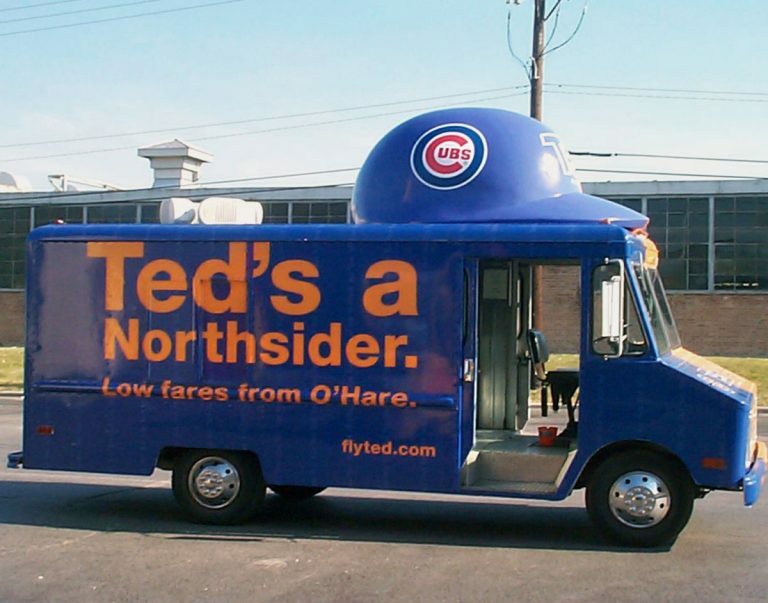 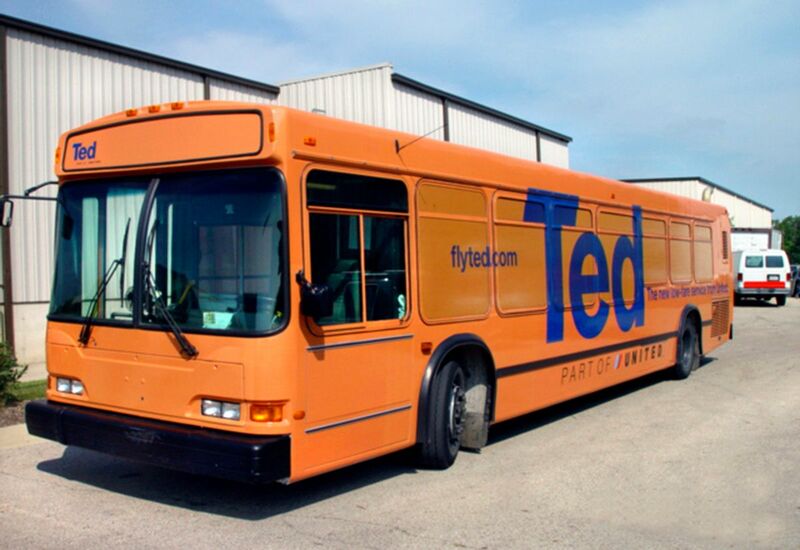 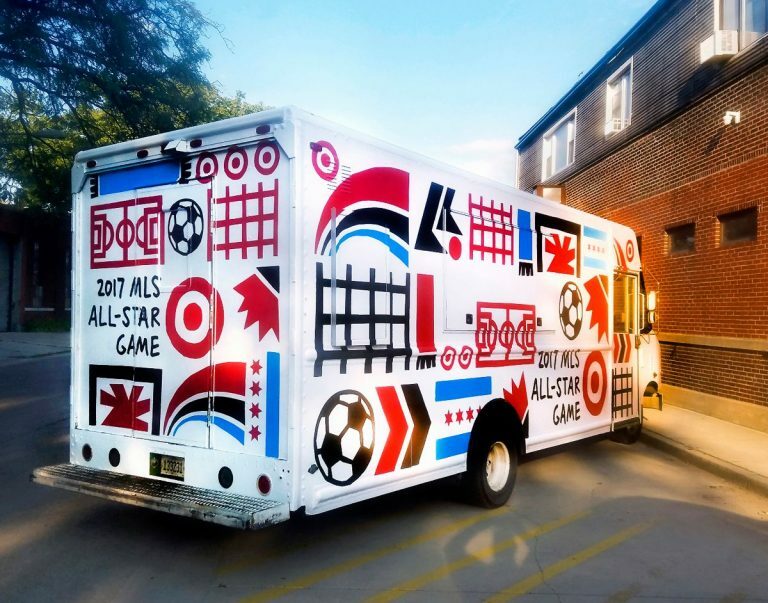 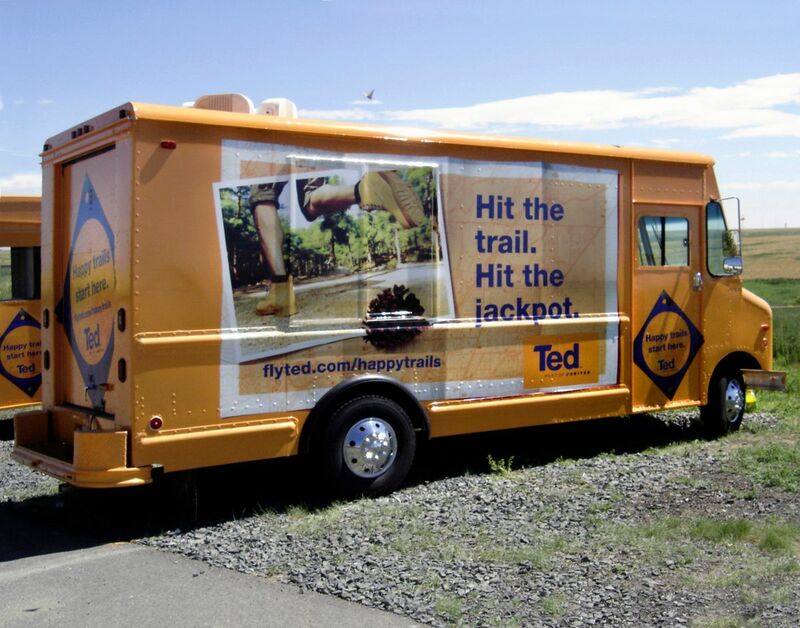 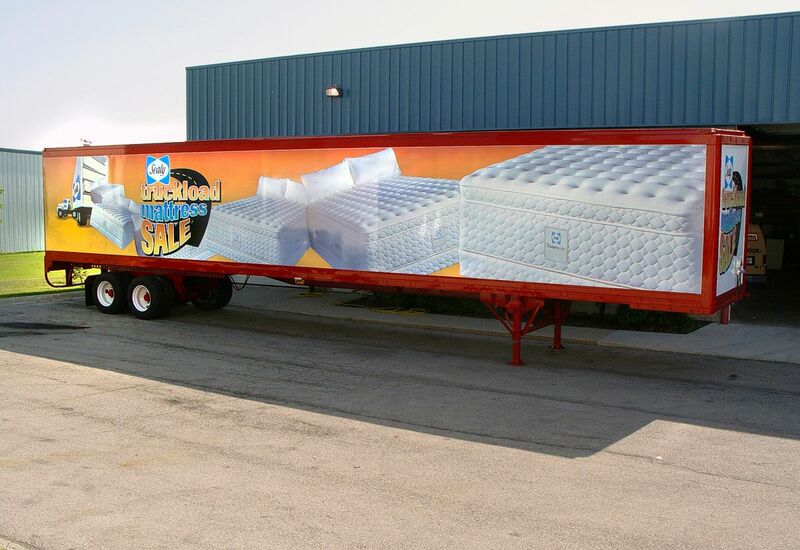 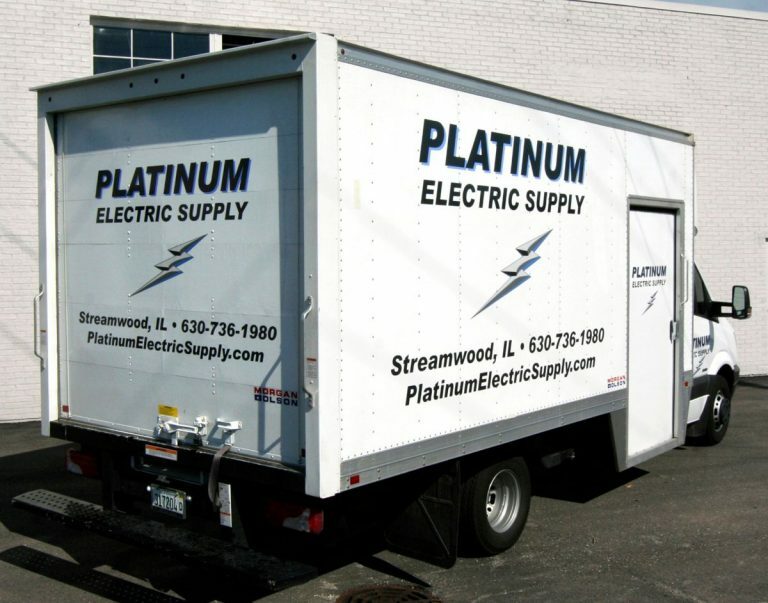 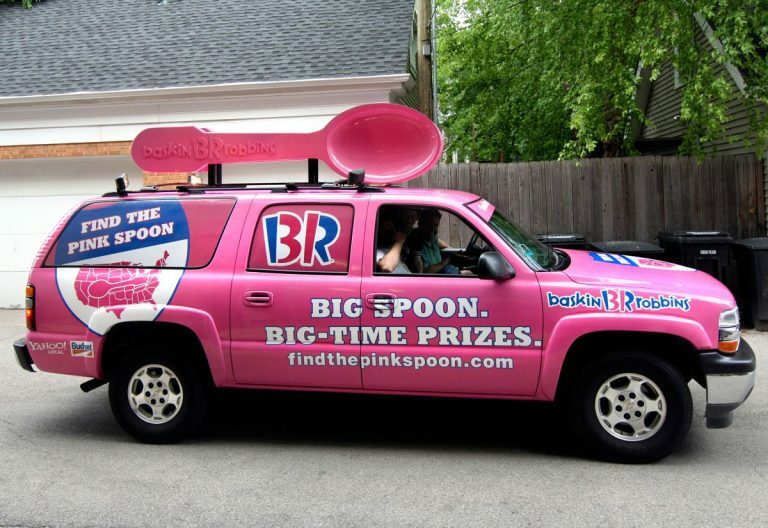 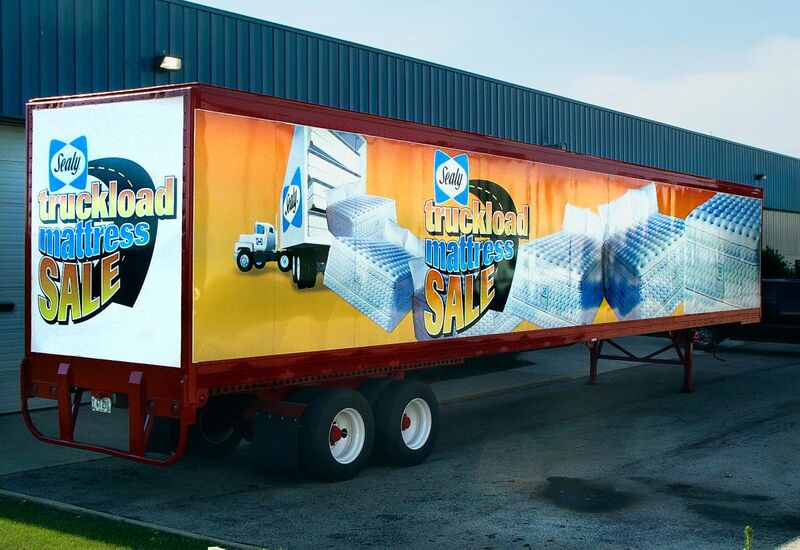 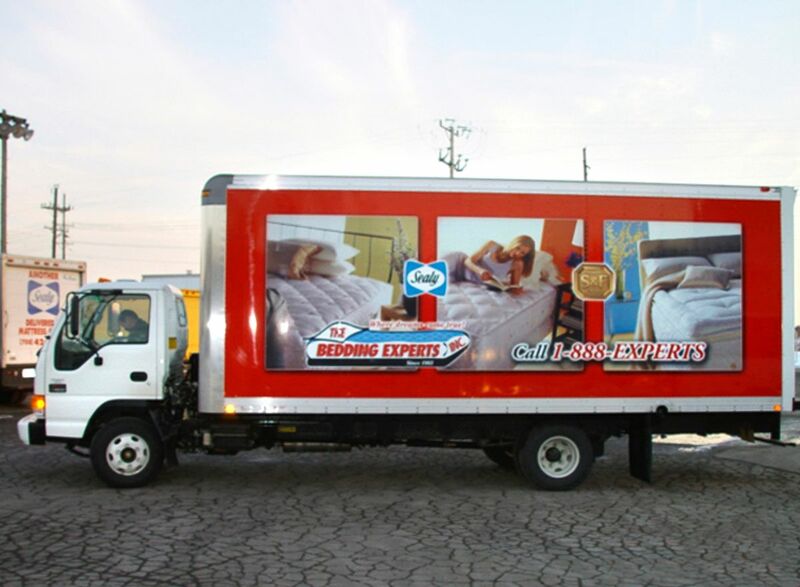 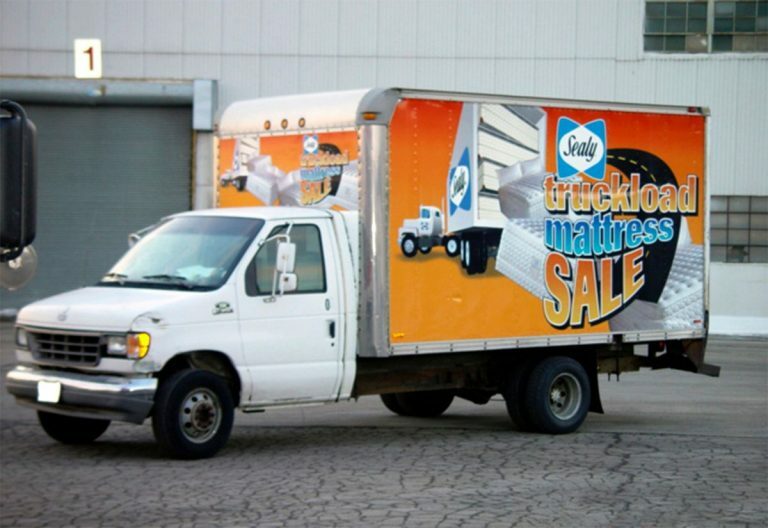 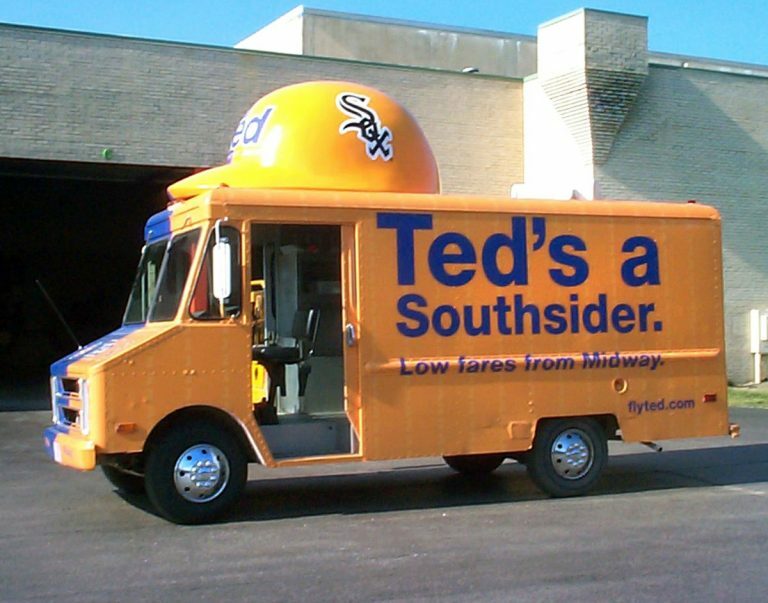 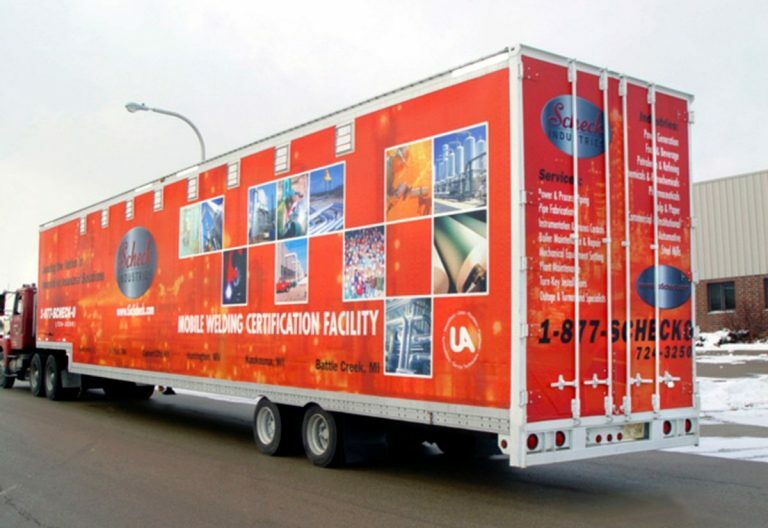 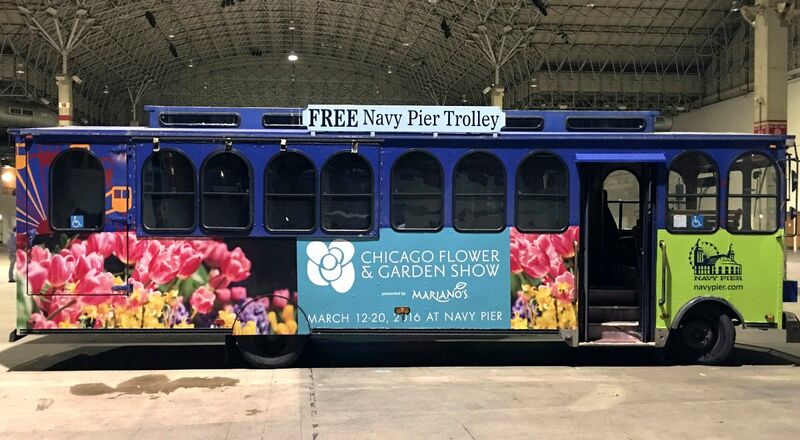 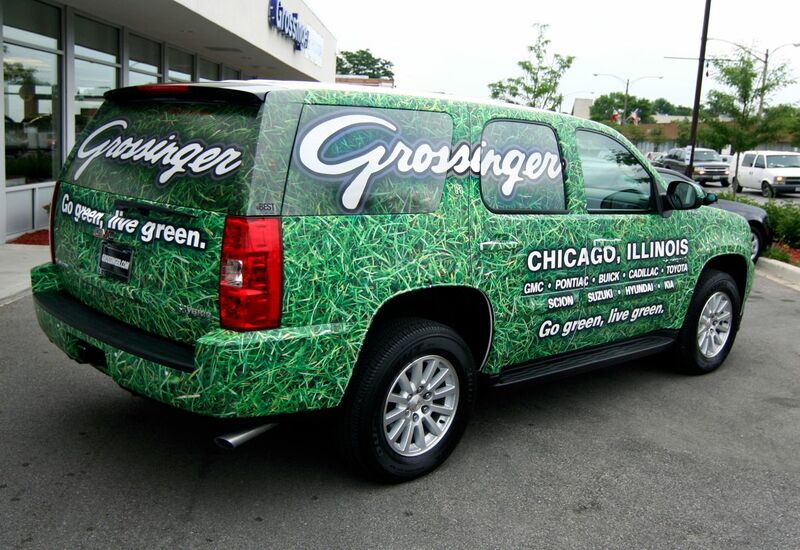 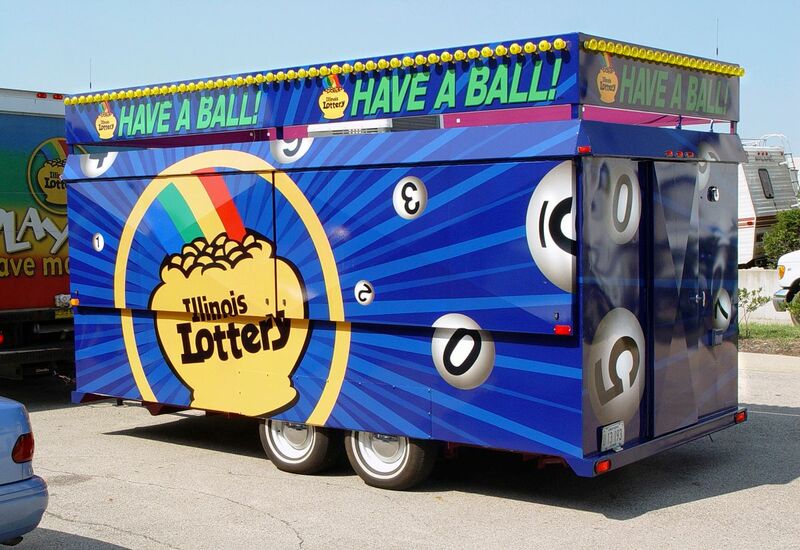 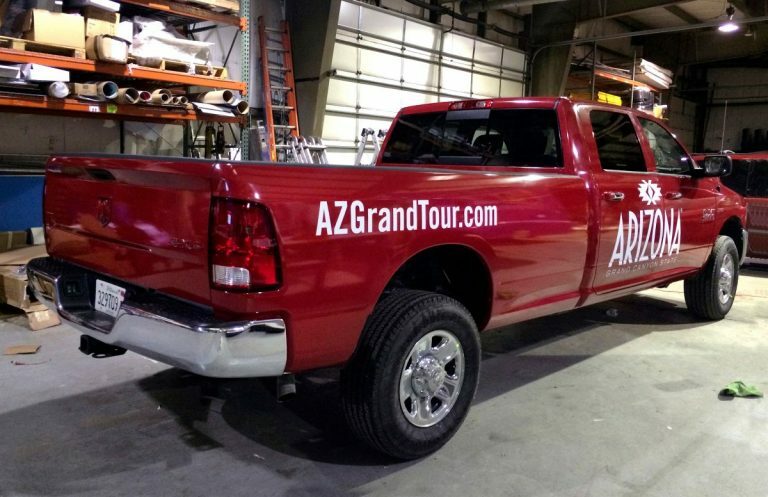 Instead of simply transporting products, businesses are catching on to the fact their vehicles actually serve as their most visible marketing assets. 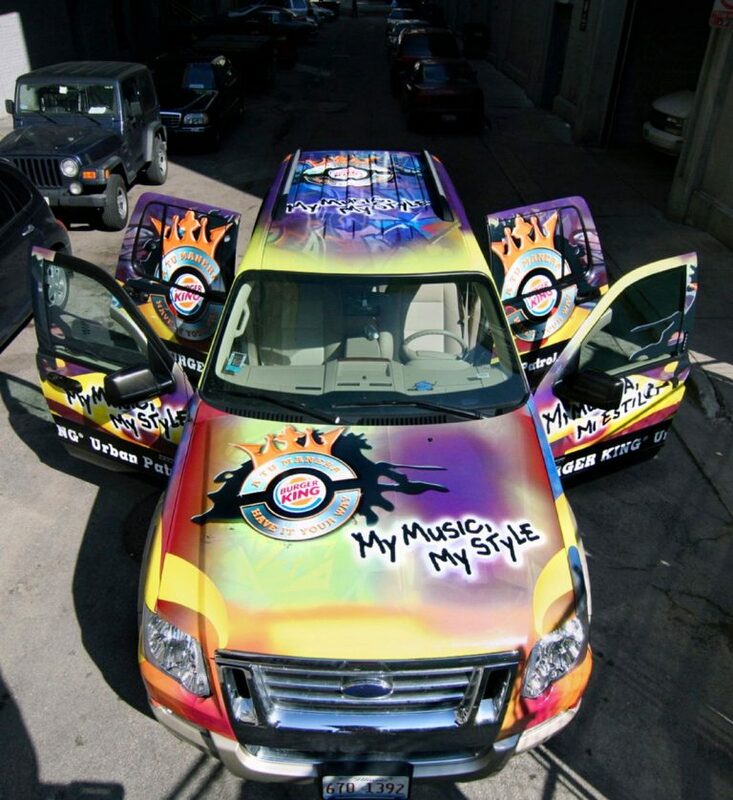 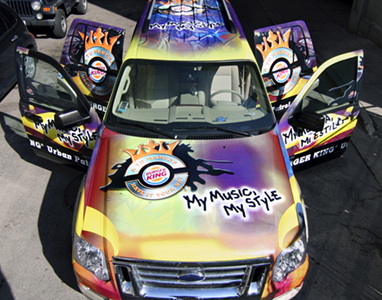 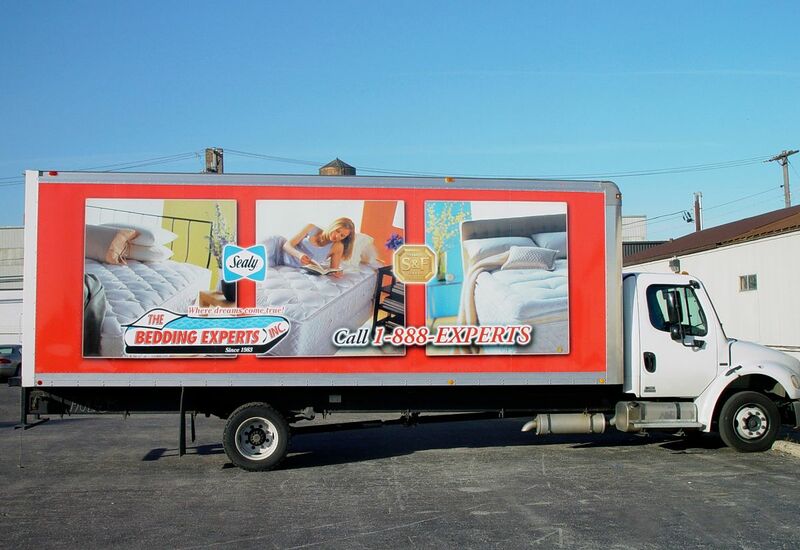 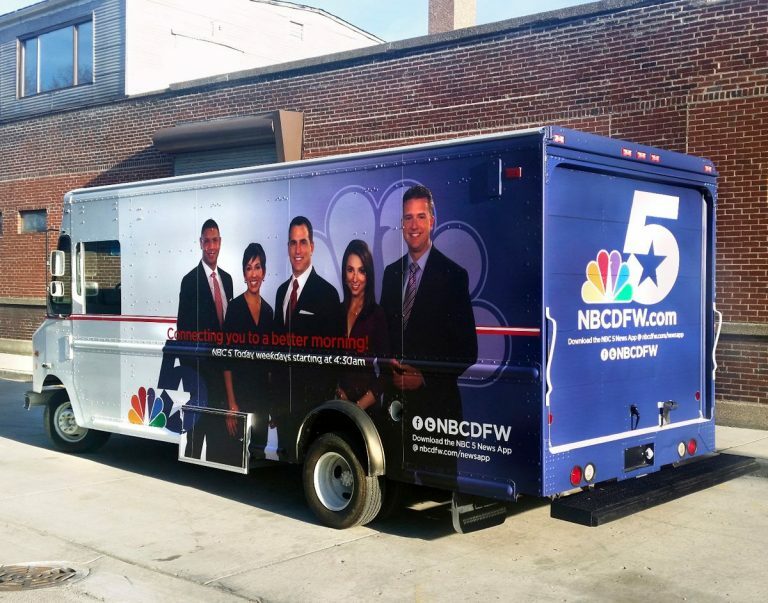 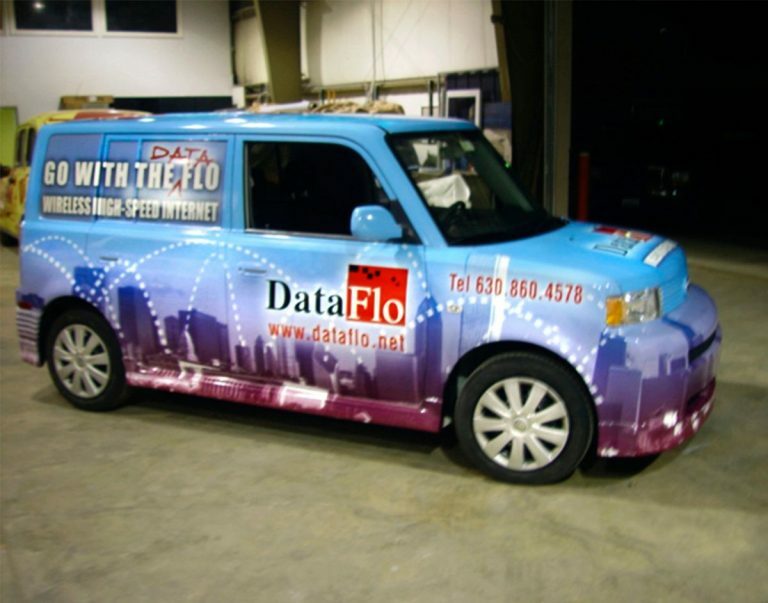 Fleet graphics can transform any type of vehicle including vans, trucks, and automobiles into your brand ambassadors to the general public. 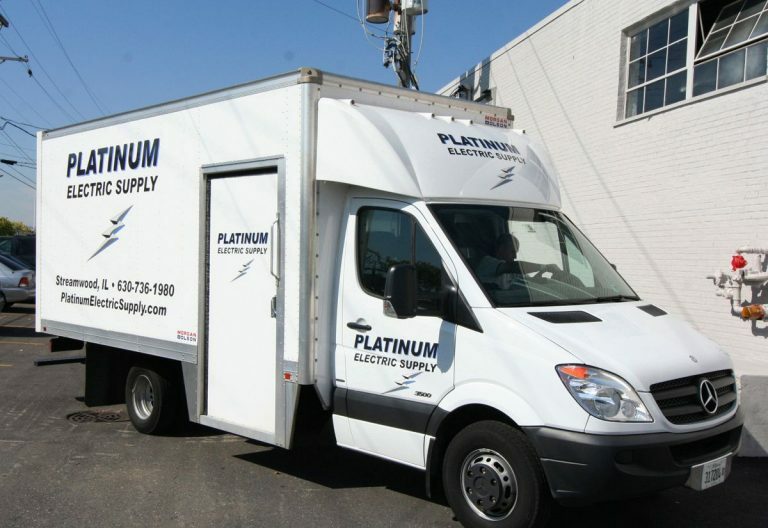 BEST has served the fleet industry by providing our clients with all the tools needed to make it happen, from vehicle templates, fleet survey and analysis to graphic maintenance and repair, including layout and production, printing, and installation using only the most reliable films and techniques with an industry leading warranty.